Safe Combination Changing Phoenix | 24 Hours | Metro Lock & Safe Inc. 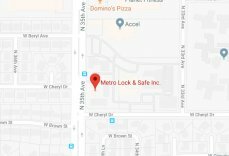 If you have a safe that you haven’t been able to get into, or if you want to simply change the combination, Metro Lock & Safe Inc. can provide you with the best safe combination changing in Phoenix. As the highest quality locksmiths in Phoenix, we have been serving customers for over 30 years. 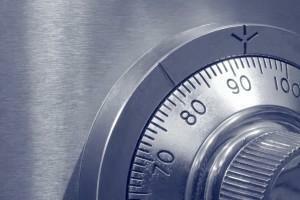 Our technicians are highly trained and qualified who are licensed in locksmith services. If you need your safe combination changed, whether at home or at work, contact us today. While you might be tempted to watch a tutorial and figure out how to change the combination on your own, there are some real benefits of having a professional do the job. Professional locksmiths have the tools necessary to get the combination changed correctly. Our professional locksmiths are highly trained with the skills to get the combination changed in a short amount of time. Our technicians are trained to get to you within twenty minutes of your call. We offer a free price quote so that you know what you will be paying right up front and before the job gets done. 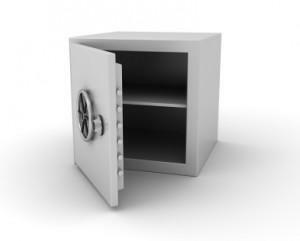 With the knowledge and expertise of our technicians, your safe will still be protected with the right combination. Whether you have a personal safe in your closet at home, or a great big safe in the vault at work, be sure that you keep your personal, valuable items protected with a new combination. Contact us at (602) 663-9828.